Fertility is mystifying for many people. 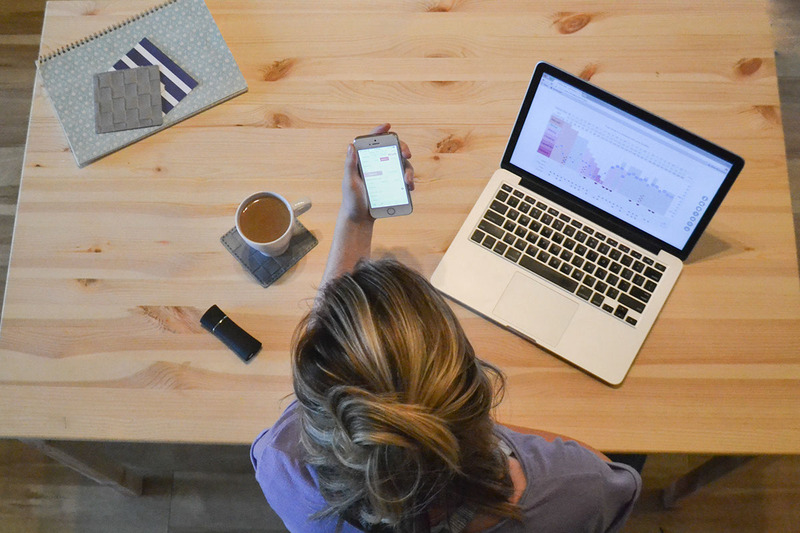 With Kindara, we wanted to give people the knowledge, tools and support so they could take control of their fertility without the use of exogenous hormones, IUDs, or barrier methods. A woman can only get pregnant during her fertile window, which lasts for about 6 days each cycle. A woman who charts her fertility signs daily, and has a solid knowledge of the Fertility Awareness Method, can see when she is fertile, and when she is not. She can use this information to avoid, or achieve pregnancy, according to her fertility goals. 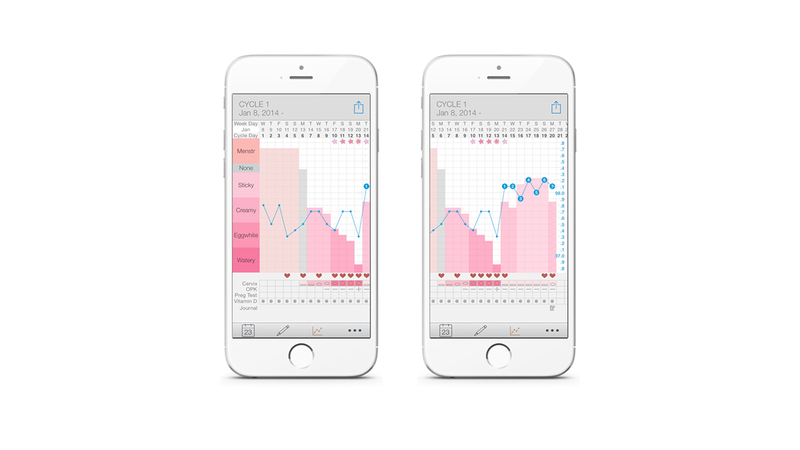 The UX of Kindara is focused on 1) ease of data entry of primary and secondary fertility indicators (waking body temperature, cervical fluid consistency, menstruation), and 2) data visualization allowing women to time their sexual experiences with their fertility goals (either becoming pregnant or avoiding pregnancy). 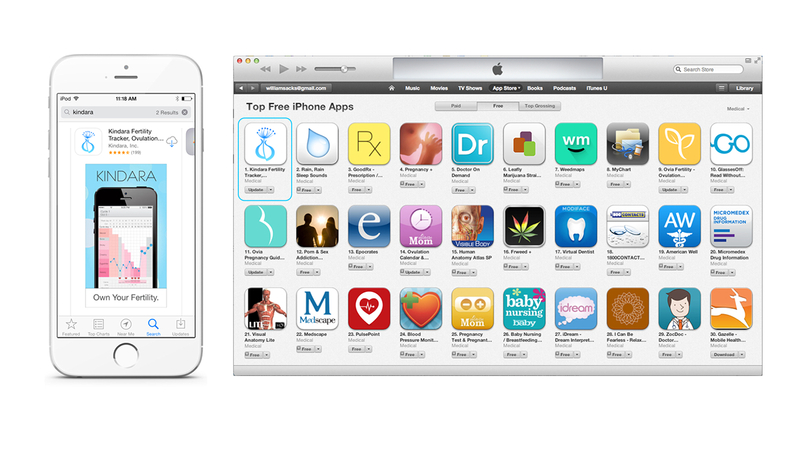 The UI is designed to keep users engaged and consistently using the app. The more data a user enters, the more accurate and useful the data becomes. Kindara opens to the data entry screen the first time it is opened each day. 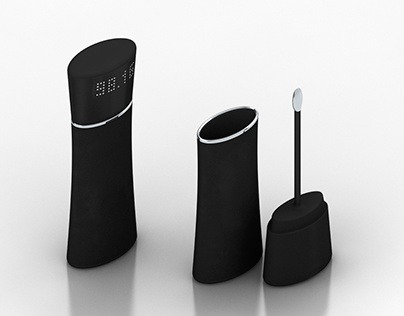 The data screen directs users to enter data in a descending flow of relevance, for optimal efficiency and effectiveness. The data is compiled in a chart, accessible via tabbed navigation at the bottom of the screen. The chart reveals when a woman has entered her fertile window and when she leaves it. 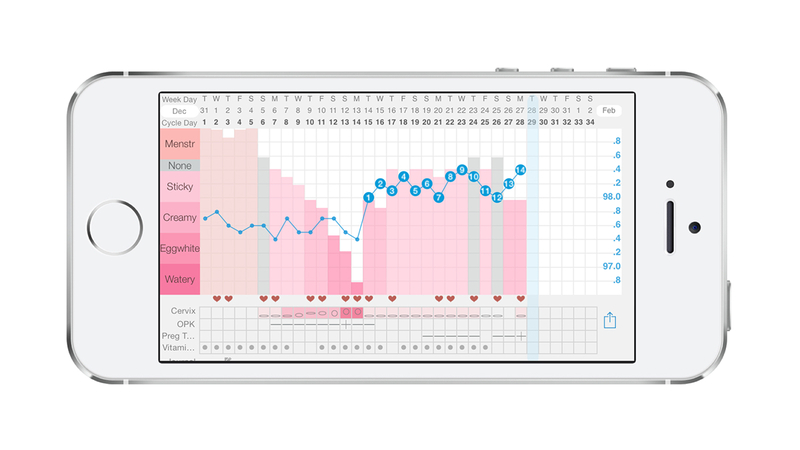 Fertility data is useful when it is displayed in a way that the user can understand and implement in her life. 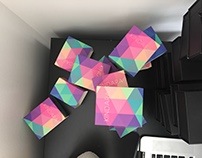 Kindara intuitively visualizes the complex interaction of data points in a way that clearly reveals a user’s fertility patterns. 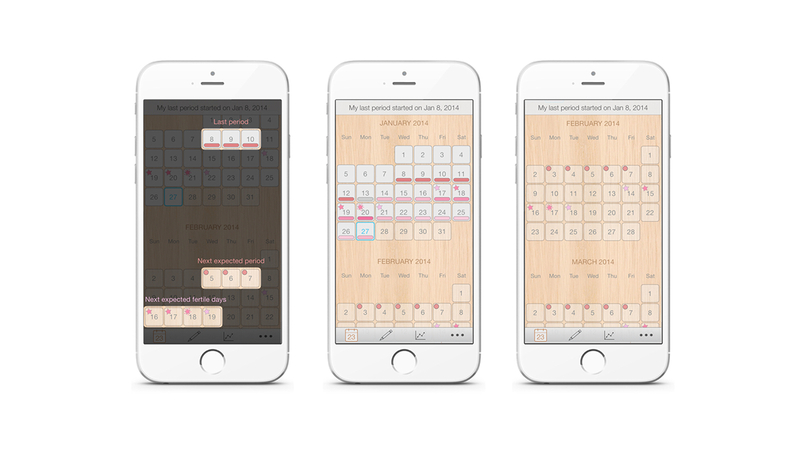 The calendar gives women an alternate method for inputting and visualizing data, and shows predictions for future menstruation and fertile windows. 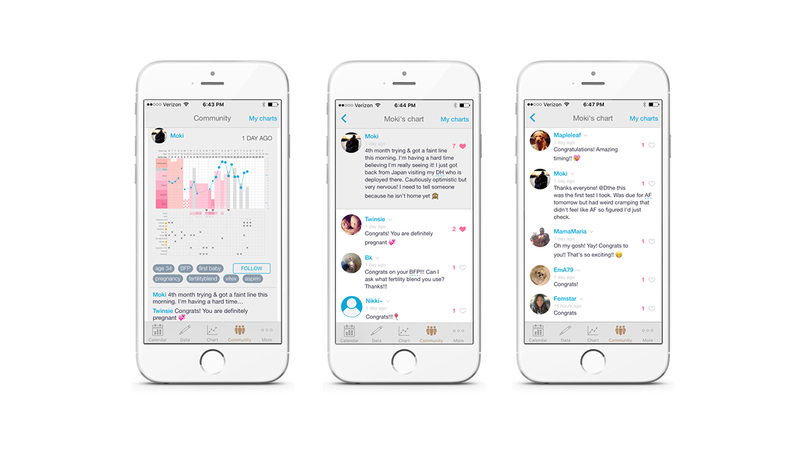 This feature gives users a forum for viewing other women’s charts, connecting with women who have similar fertility goals, and has been a source of support and friendship for our users. 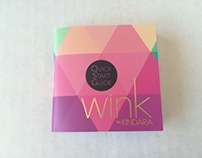 Kindara's Knowledge Base is a robust collection of articles and FAQs about and relating to fertility tracking. 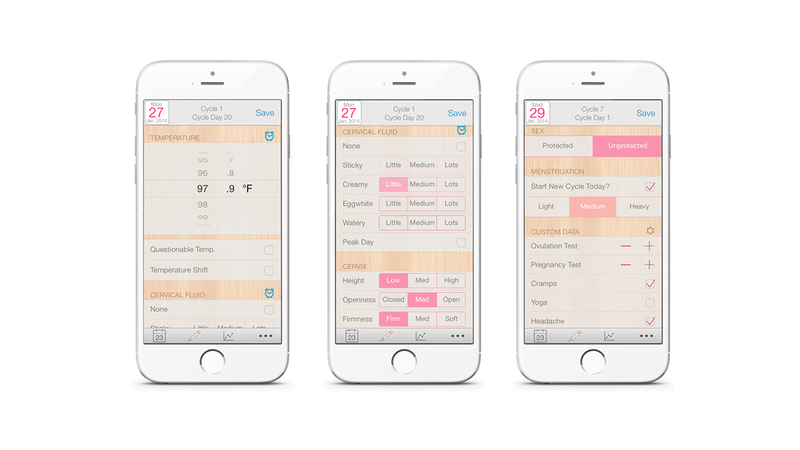 We set out to give women the knowledge, tools, and support to effectively chart their fertility. 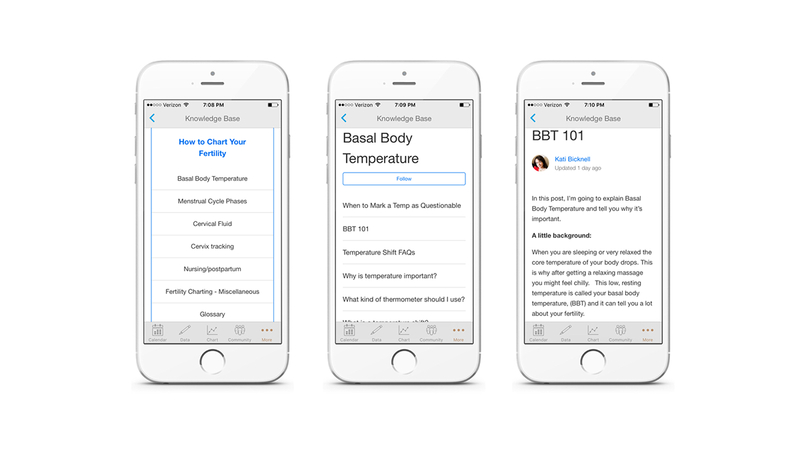 The knowledge base helps educate women about fertility charting, which they may have had little exposure to prior to downloading the app. 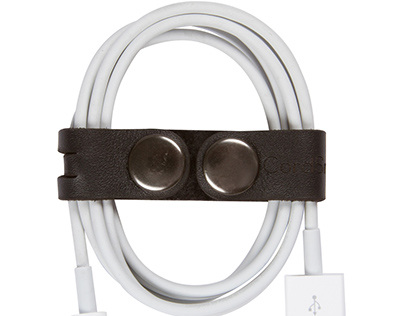 "I think it’s very useful. The knowledge base is really awesome...I’m a reader. Everything I needed was right there. This is what this means and this is what I’m looking out for. These days right here is when I’m ovulating. 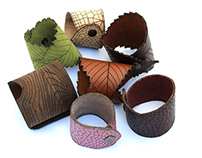 The knowledge base set me up to know my body well." "This app changed my life"